ashlee nicole spills | blog: Sneak Peek | NV Euro: Forever Heartless. 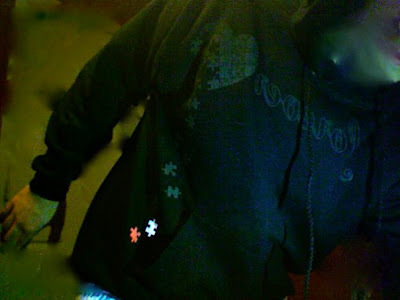 The 808's Forever Heartless Hoodie. Wiz Khalifa wearing the hoodie at an X-Games party, in Denver. 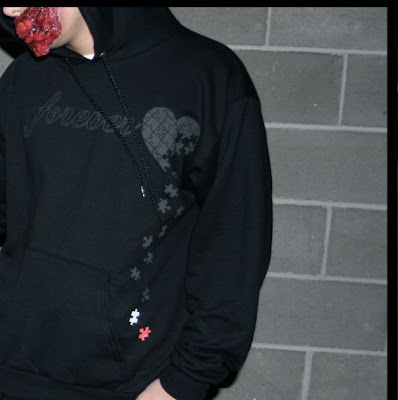 The 808's Forever Heartless hoodie will be released Feb. 2010.